Jaskey Limited is a modern enterprise management enterprise integrating development, production and sales. 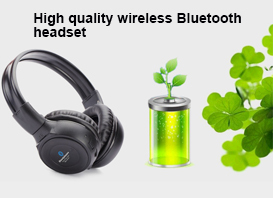 Our products have dedicated stylish speakers, portable speakers, Bluetooth speakers, Bluetooth headsets, wooden headphones, headphones, furniture speakers and other electronic audio products. If you have any questions about our products, please feel free to contact us.